To learn about the 2019 International Biology Olympiad in Szeged, Hungary from July 14 to 21, 2019, please click on the logo to the left of the image of Tarbiat Modares University. Since 2010, the IBO has organized a video competition. If you are interested in producing a video for 2019 Team USA to submit in Hungary, please check back later. The International Biology Olympiad (IBO) is the annual World Championship Biology Competition for high school students. The first academic international Olympiads were launched under the auspices of the United Nations in the 1960’s. The programs have expanded gradually to include over 70 countries across five continents. 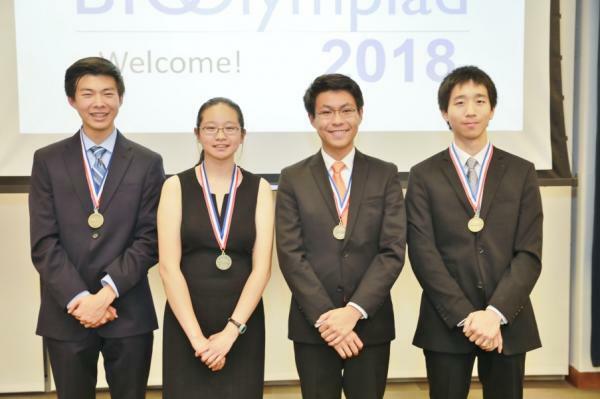 Currently, international academic Olympiads are held annually in mathematics, physics, chemistry, informatics, linguistics, astronomy, and biology. 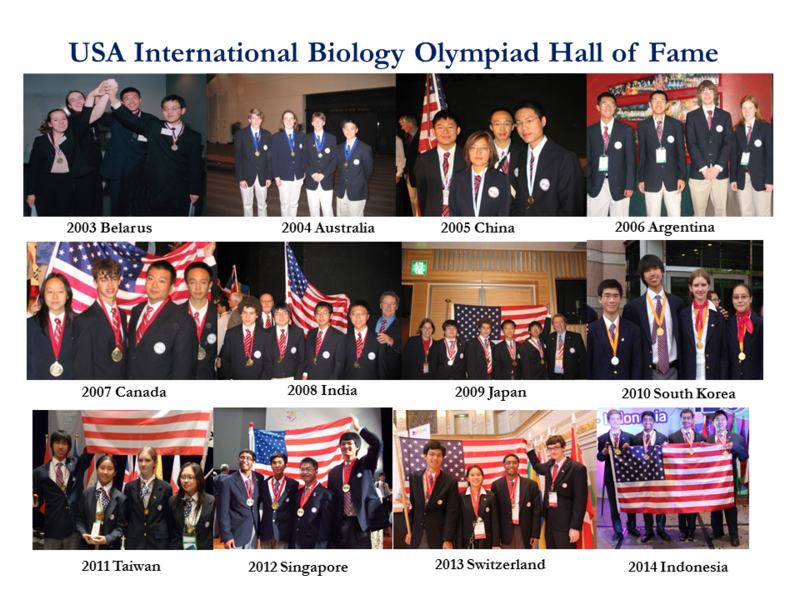 The USA Biology Olympiad (USABO) and the International Biology Olympiad (IBO) award individual achievement in theoretical and laboratory biology knowledge. 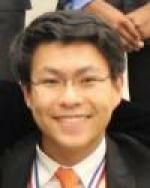 IBO delegations consist of four students and two academic advisors. Although everyone who is ultimately chosen to travel abroad represents the U.S., each student will receive an individual score. Students will be awarded medals as individuals, not as a team. Further information about academic Olympiads can be found by visiting International Science Olympiad. WHO IS the 2018 TEAM USA? HOW ARE IBO WINNERS SELECTED? The IBO occurs over a six-day period. Two days are devoted to testing, one day to the Opening Ceremony, and one day to Closing Ceremony. 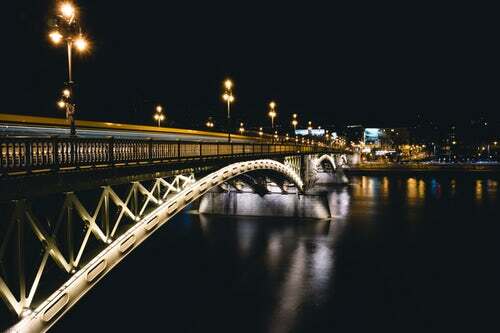 The other days are filled with cultural activities and excursions in the host country and independent study. Students compete in both the theoretical and practical exams. Each exam lasts an average of four to six hours each day. Exams are given in the students’ native language (United States: English). The Organizing Committee, which consists of the academic advisors from all participating countries, creates the two sets of exams – the theoretical, knowledge-based exam and the four practical, laboratory-based exams. All exams are related to the official text book, Biology by Campbell and Reese. The practical and theoretical scores are aggregated. Participants in the top ten percent are awarded gold medals, the following twenty percent are awarded silver medals, and the next thirty percent are awarded bronze medals. Approximately, sixty percent of the IBO participants receive a medal. Please see the IBO guidelines here. Officially, there are no team scores at the IBO. However, the total number of medals awarded to each country is tallied, announced, and publicized. IBO medal winners do not receive any monetary awards or scholarships from the host country. The USA does not offer monetary awards or scholarships to Team USA. Students are selected for the IBO based on their USABO National Finals performance. Students may be asked to participate in media appearances. 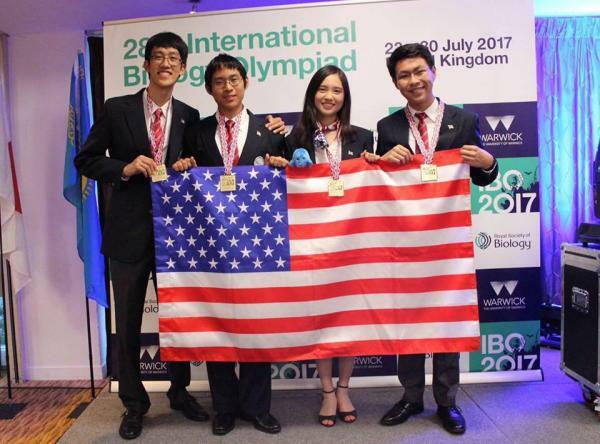 Students competing in the IBO are expected to study biology independently during the period between the USA Biology Olympiad National Finals and the IBO.